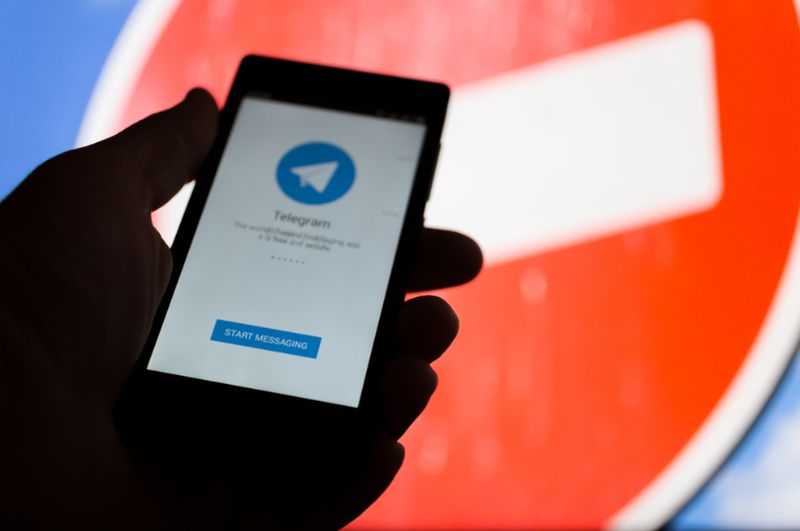 Telegram, an encrypted messaging app has now been officially banned in Russia, due to claims that terrorists use the app to hide information and communication from the government. The Russian spy agency, the FSB, is now demanding that Telegram hand over encryption keys to remain operable within Russia. Telegram is one of the biggest messaging apps in the world used by some 200 million people worldwide with around 9.5 of those users active in Russia. Telegram has a reputation of being secure and private with encryption that makes sure messages are kept private and secure. However, Telegram is by no means the most secure messaging app, even if it might be one of the most popular. While the app does have a “secret chat” option that users end-to-end encryption letting only the sender’s device read messages, it’s not enabled by default and there are a few loopholes that make other apps like Signal a better choice for true message privacy advocates. Durov’s stance on privacy is admirable, and something we agree with here at TorGuard VPN. In this case, Russia is trying to masquerade it’s policing of free speech and the internet as a way to protect citizens from terrorists, but it’s really just a campaign for more control and power. As we discuss later on in this article, why would Russia ban an app that they use themself? How to Unblock Telegram Ban in Russia? So what is the 100% reliable way to unblock Telegram in Russia? Well, you’ll have to use a VPN like TorGuard that encrypts your traffic and changes your IP. In fact, we are seeing a huge uptick in Russian users here at TorGuard taking advantage of our security and encryption tools that enable access to Telegram blocked by Russian ISPs and firewalls. A VPN lets you bypass Russian restrictions since a VPN does not tell your ISP you are connecting to the Telegram network. If a Russian ISP can not see what you are doing, there is no way to filter or control traffic. Deputy communications minister, Alexei Volin explains that even now “Many Telegram users have already adopted different messengers, and those who want to stay with this product know a lot of ways to get round the ban and continue using the services they are used to.” By services, Volin means “VPNs”. Ironically, even the Russian government itself seems now to be using VPNs to get around the Telegram ban. According to a source on Reuters, a Russian government official answered that the government would use VPNs to get around the Telegram block in order to keep communications flowing (Telegram is widely used by the Russian government).